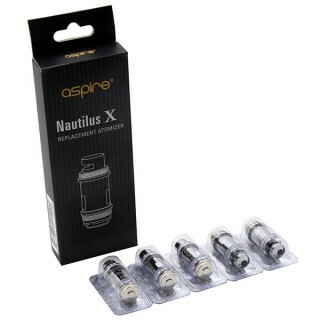 5pcs Aspire Nautilus X Replacement Coil are 1.5Ω and are rated for use at 14-22 watts. 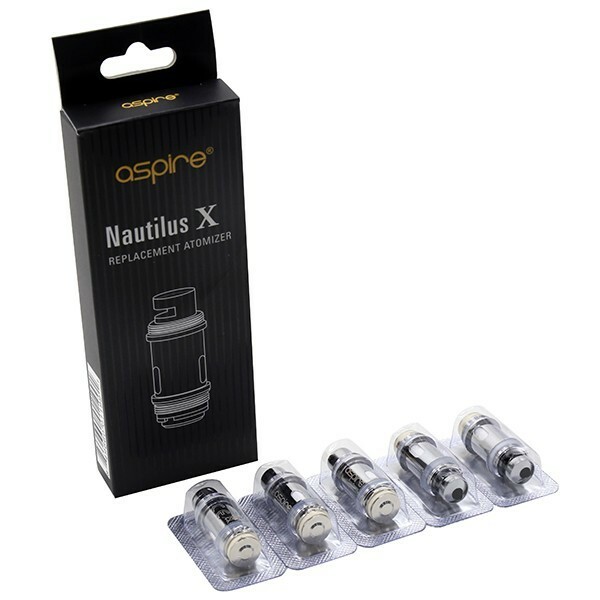 The Nautilus X coils incorporate U-Tech, the latest coil technology. Vape flows through the U-shaped chamber and passes the Kanthal coils twice before being inhaled. This all-new airflow performance allows for unrivaled vape flavor and e-juice taste.